Connect to your IDX account from anywhere! 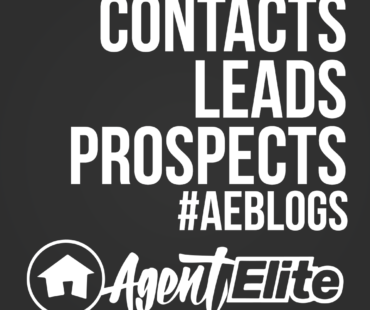 Manage and contact your prospects, see the listings that catch their interest, and monitor all the activity on your site, all from your smart phone. 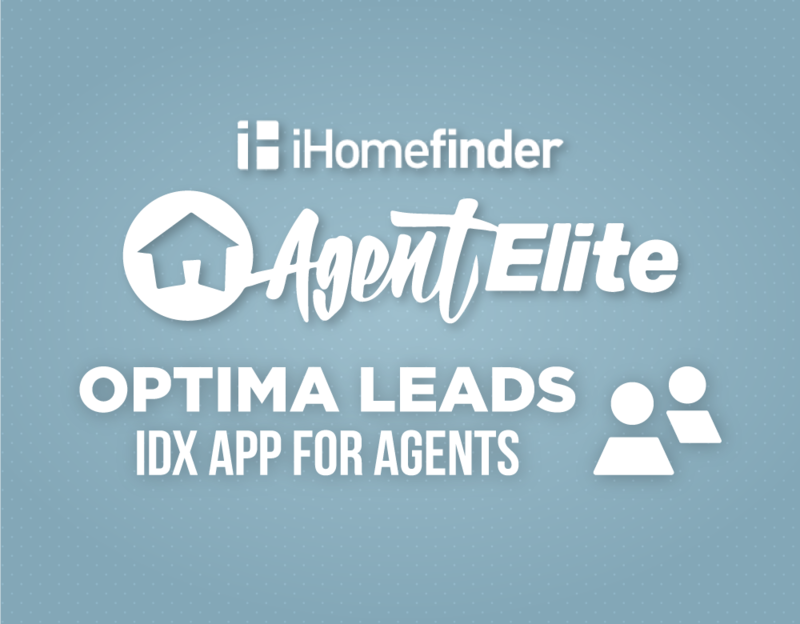 Search “Optima Leads” in the Google Play store if you are an Android user, or in the Apple store for use on Apple devices. When you first open the app, you will be directed to log in. 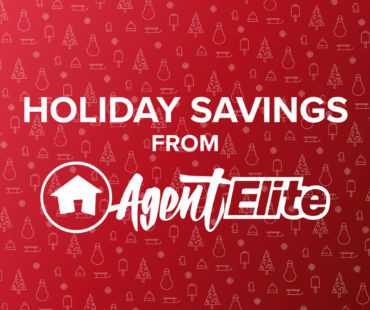 Enter your iHomefinder username and password (what you use to access the Control Panel) in each field and press the login button to be directed to your account. If needed, you can tap the eye icon in the password field to reveal your password. Tapping “Forget Password” in the bottom left will direct you to an account password recovery form. The first icon tab in the Optima Leads app will show you all activity from all of your leads in chronological order. 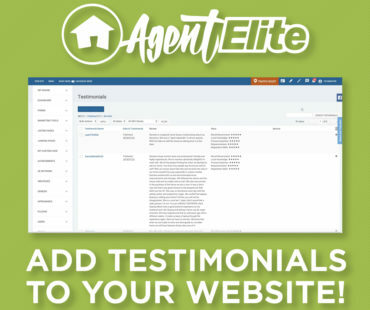 You can scroll down to see the latest activities of your leads, including viewing listings on your site, clicking email links, creating accounts and signing up for listing reports. Tapping on the lead’s name will open up their individual details in the app. 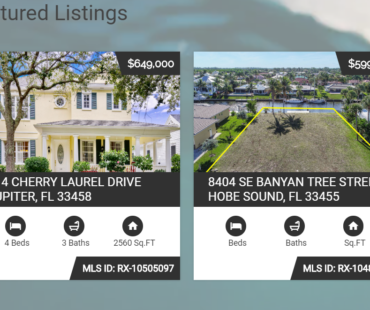 Tapping on the listing address or listing photo will open the URL to the listing in your browser app. The second icon tab in the Optima Leads app allows you to review and search all of your lead contacts. Tapping on a contact’s name will show you specific information on that contact. All leads are listed in alphabetical order by their first name, and can be filtered using the search bar at the top of the screen. To search for a contact, tap the field next to the magnifying glass to enter in a your search term. Contacts can be searched by their name or email address. Directly underneath the Search Bar, your four newest leads will appear as an icon with their name. You can tap on their icon to open up their individual details. To add a new contact, tap the blue “Add lead” icon in the upper right of the Contacts screen. On the next screen, enter in your contact’s name, email, address information and any notes. When you are finished, save the new contact by tapping the blue checkbox in the upper right-hand corner. When you tap on a contact’s name from the Lead Activity screen or from the Contacts screen you will be directed to their individual contact details. If you have a lead’s phone number recorded in the app, you can call or text them directly from the app. To call you can tap their phone number in the Details tab, or the phone icon under their name. To open up a text to their number, tap the “word balloon” icon under their name, or to the right of their phone number. To email a lead, tap their email address in the Details tab or tap the mail icon under their name. To edit an existing lead’s details, navigate to their detail page and tap the blue ‘edit’ icon in the upper right. Save your changes by tapping the blue checkbox in the upper right. To revert your changes, tap the “x” icon in the upper left. To view an individual contact’s lead activity, navigate to their Contact details page, and tap the “Activity” tab on the right. This will reveal all of the contact’s individual lead activity in chronological order. To log out, tap the third icon in the app menu. Tapping the blue “Sign out” button will log you out of the app, and direct you to the log in screen.